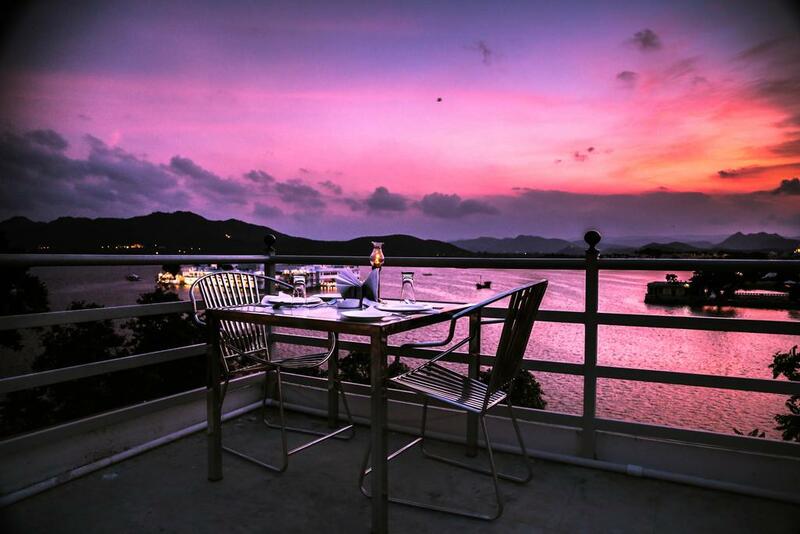 Blending effortlessly into the mood of the city, Zostel Udaipur is located in Chandpole, a mere 15 min walk from the City Palace and Lake Pichola as well as Fatehsagar lake, which are few of the major attractions of Udaipur. The hostel offers 4 bed dorms, 6 bed dorms, and private rooms, spread across 4 floors of residence. Every room, be it a dorm or a private one, has a view of the lake Swaroop Sagar. The common room has an infectious vibrancy and energy, which is felt at the instant one enters it. The hostel boasts of, quite proudly, a rooftop cafe, which is also one of the best spots to view the sunset from. It offers a panoramic view of a major part of the city, covering Lake Pichola, Monsoon Palace, Jagdish Temple, and city palace. Room Service, Recreation, Parking, Internet/Wi-Fi, Safe Deposit Box-Front Desk, Front Desk, Family/Child Friendly, Security Guard, Backup Generator, Disabled Facilities. Moisturiser, Refrigerator Room, Iron/Ironing Board, Safe Deposit Locker Facility, Television Room, Complimentary Toiletries, Child Care, Desk, Smoking Rooms, . User reviews for "Zostel Hostel Udaipur"